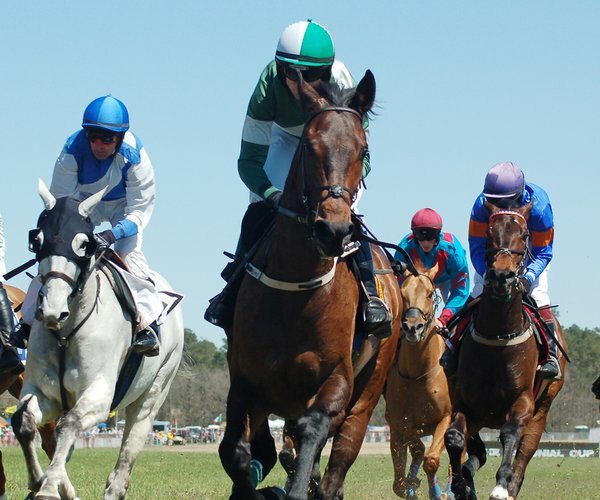 RETIRED JOCKEY RICHARD MIGLIORE will be the keynote speaker at the SCTOBA annual awards winner in Camden on Feb. 9. 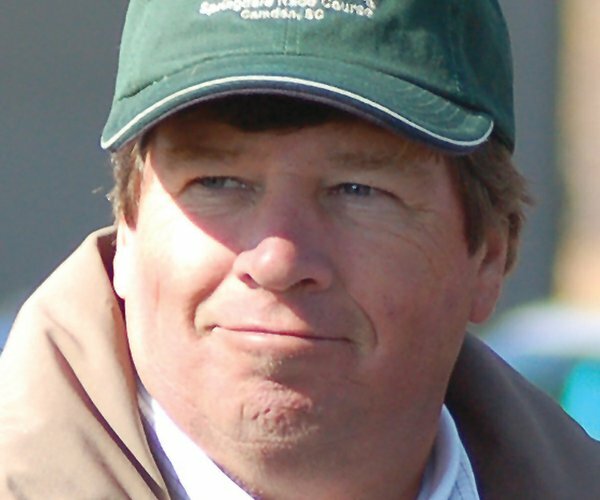 Updated: Jan. 23, 2019, 2:43 p.m.
Richard Migliore, who won the Eclipse Award as outstanding apprentice jockey in 1981 and became a leading rider primarily on the New York circuit for the next three decades before retiring in 2010, will be the guest speaker at the South Carolina Thoroughbred Owners and Breeders Association’s (SCTOBA) annual banquet. 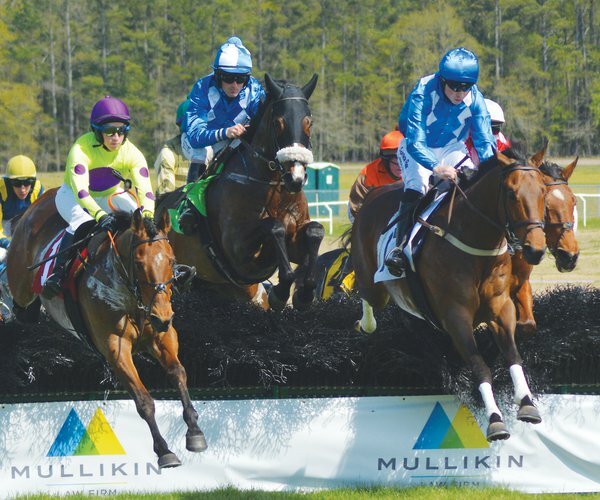 This year’s dinner/awards ceremony will be held on Saturday, Feb. 9 beginning at 6:30 p.m. and will be held inside the National Steeplechase Museum in Camden. Tickets are $75 each which includes a meal catered by Camden’s Aberdeen Catery. Among the highlights of the evening will be presentation of yearly awards to owners of champion Thoroughbreds from the Palmetto State. Migliore, known as “the Mig,” won 4,450 races and his mounts earned over $160 million during his riding career. 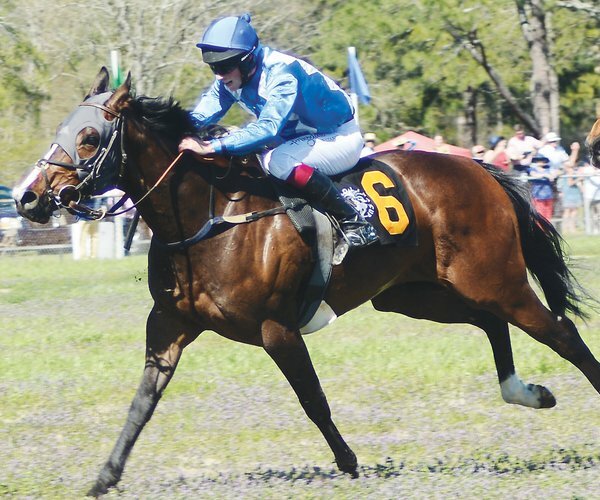 The Brooklyn native won prestigious races such as the 2008 Breeders’ Cup Turf Spring aboard Desert Code, the Pacific Classic, the Man ‘o War Stakes and the Personal Ensign Stakes. 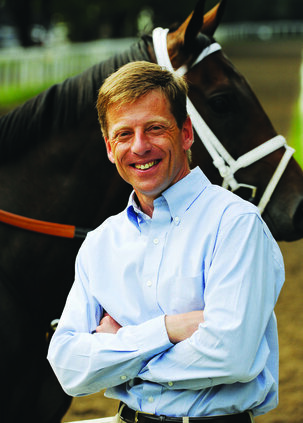 Winner of the 2008 George Woolf Memorial Jockey Award, Migliore now works as a television analyst and goodwill ambassador with the New York Racing Association while also offering his expertise from the perspective of a professional rider in a regular feature for America's Best Racing — Monday Morning Mig. The 2019 SOTA Awards Banquet is open to all. Reservations will be accepted by Jack Sadler who may be contacted at: jack@eclipsetbpartners.com.